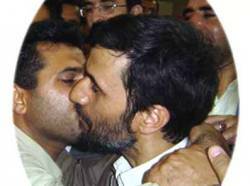 I predict the next Live-Aid Concert to raise money will be for the Jihadists so they won't be so poor and won't hate us for being fat, rich and free Americans. "Donate to help end hunger and terrorism, you can make a difference"
Imagine how much "love" and awareness for the Jihad movement can be spread by a global concert with all of the proceeds going directly to Al Qaeda, Hezbolah and Hamas to feed the hungry, build schools, roads and community parks. For just .15cents per month you can provide drinking water (or bomb fuses) for a thirsty Islamic fascist jihadists. For just $1.00 per month you can feed a group of starving terrorists (or fund a suicide belt). Every little bit helps and your contribution could be the difference between a US victory or keeping terrorism and the Jihad alive one more day, ...so please give generously. Robert "not in my backyard" Kennedy Jr.
With a new video from Osama Bin Laden himself. "The destruction of Isreal and America- my personal goal"
Special "Burning of the American flag ceremony" at dusk. ALSO... a giant digital running tally of US troops killed in Iraq updated every minute. The entire concert will be broadcast LIVE on CNN, MSNBC, NBC, ABC, CBS, NPR, C-Span & C-Span2... basically everywhere but FOX news. So, do your part America and help raise money to end poverty and terrorism. 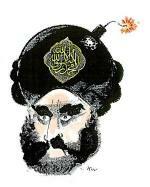 Support the Live Aid for Jihad Concert... coming soon to a location near San Fransisco. Artists interested in donating their performance and/or some cash should contact the CIA, FBI or Department of Homeland Security directly. I tuned in to C-SPAN this morning and saw Congresswoman Jan Schakowsky (D) Illinois make a total fool of herself. How embarrassing it must have been to have admitted on live television that she has no idea who we are fighting in Iraq and who the enemy is. wow. 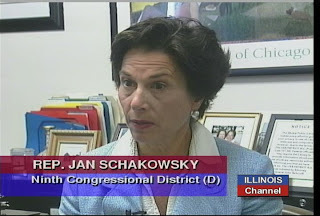 The wildly uninformed elected official Schakowsky asked "Who are we fighting? ", "Who is the enemy?" She added, "I thought the war in Iraq was won when Saddam was overthrown", "Mission Accomplished?". Schakowsky apparantly believes everyone simply forgot the months and months of Democrats saying that Bush was horribly wrong for celebrating the mission of defeating the Iraq military on the deck of that aircraft carrier. 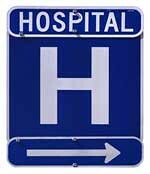 I am going to help the congresswoman out on this one- no charge. Jan, the return of the troops who overthrew Saddam's regime did accomplish that mission ie: "Mission accomplished"since a "mission" is part of a larger war and not the entire war. The war on terror began long before the mission to overthrow Saddam and will go on long after you are thankfully un-elected from public office. To get up to speed on just who the enemy is (no it is NOT George Bush) just google the following terms and read a little bit and stop getting all of your war information from anti-war activists. Google "Al Qaeda in Iraq" or check out wikipedia at least. Or just Google Al Qaeda, Hezbolah, Hahmas, Hojatieh, Osama Bin Laden, Jihad on America, radical Islam, Iran, The Twelvers or contact Benjamin Netanyahu... he can fill you in on what you've missed hanging out at the war protest rallies. No thanks necessary, just wake up and stop embarrassing yourself like that before you and your Bush-hating buddies get us all killed. 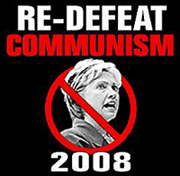 Demmunist Party or Commocrat Party? 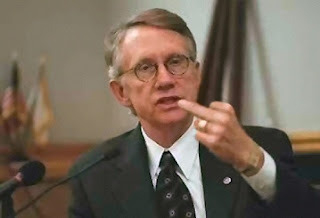 Democrat Senate Majority Leader Harry Reid demonstrates what would happen to Democrat hopes in 2008 if voters wake up. Here's more interesting reading on the connections between the current Democrat Party and the Communist Party. "The war on terror is just a bumper sticker" and "The real enemy is George Bush, Rush Limbaugh and Sean Hannity". Is the new Democrat Party also the beginning of the end for America?